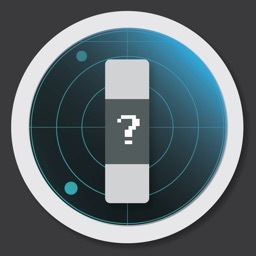 Find Your Lost Fitbit Fast. Need Help Finding Your Fitbit? 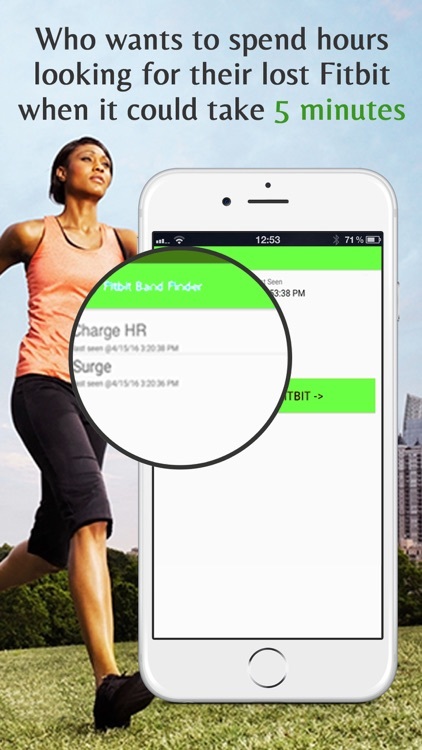 Find Your Fitbit In Minutes. Try The App Now! 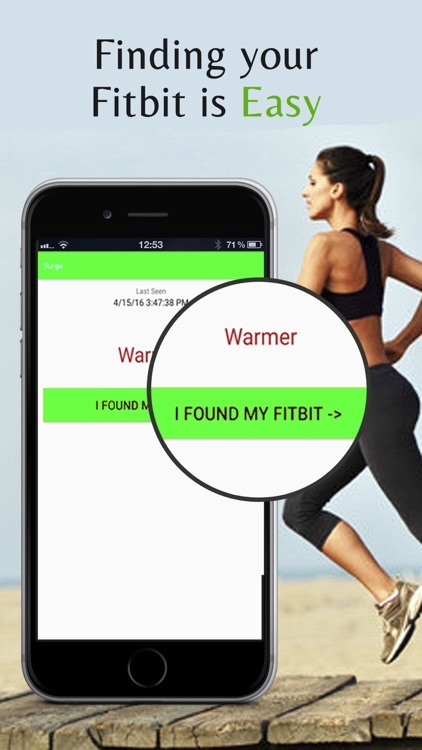 Over 50,000 lost Fitbits have been found in minutes with Find My Fitbit. Thousands of five star ratings world wide! 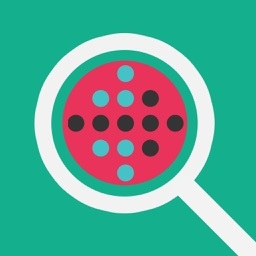 Thank you for making Find My Fitbit the 25th most popular Health & Fitness App on the App Store! We are so confident that you'll find your Fitbit we offer a full refund for the cost of the app if your Fitbit isn't found. You have nothing to lose except your Fitbit. 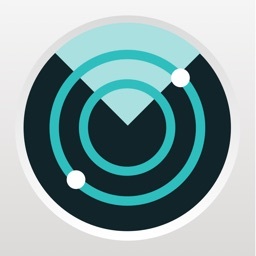 Downloading Find My Fitbit before losing your Fitbit is not required, but will help you find it faster the day you lost it. As every minute counts before the battery runs out! Download today. Taking your time and walking slowly is key to finding your lost Fitbit fast. 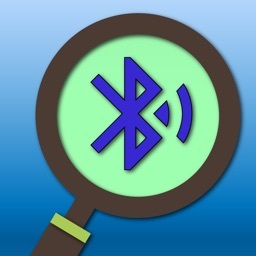 Bluetooth signals can travel through walls, floors, and ceilings. Your Fitbit could be in a room directly above, below or next to you. "Found it" - "My wife lost her new Fitbit Alta. 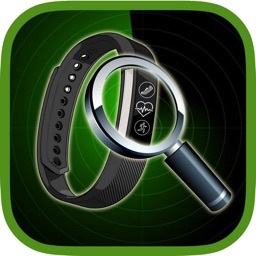 We looked everywhere with no luck - finally I got this app - set it up and found the Fitbit in less then five minutes." "Great product" - "Worth every penny. I lost my fitbit charge. Did not have a clue where it was. I was able to locate it in the sleeve of a jacket in my closet." 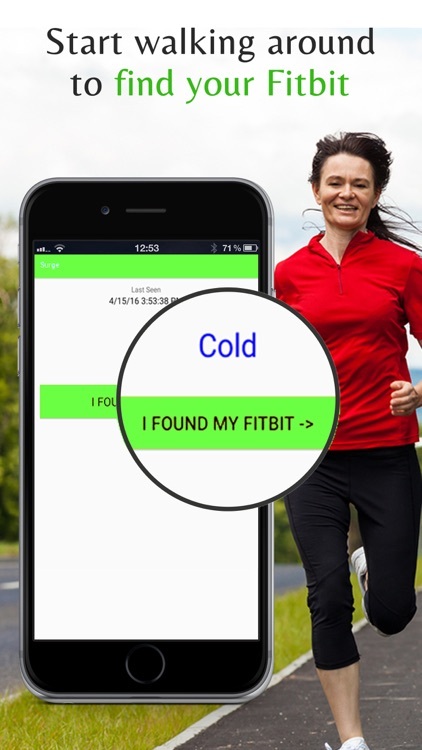 Find My Fitbit gamifies finding your lost Fitbit by playing the old Cold, Warmer, Hot game. 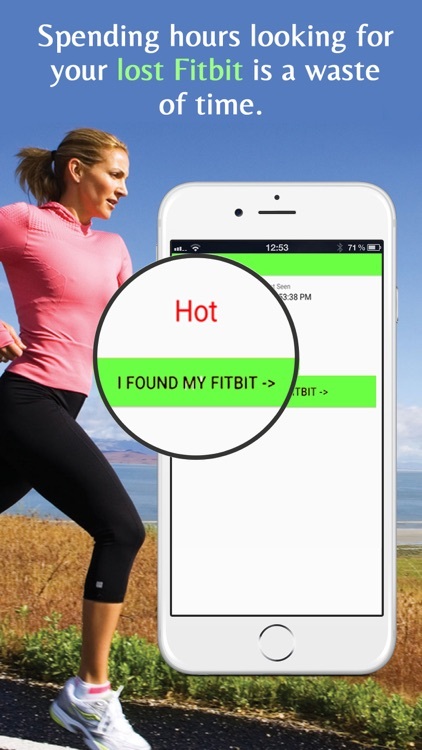 • When you are about 3-5 feet away from your Fitbit the indicator will display Hot. Simple as that. You found your Fitbit! 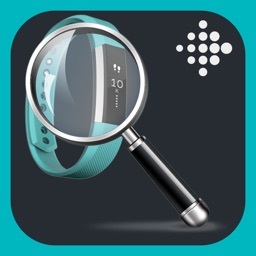 Fitbit is a registered trademark and service mark of Fitbit, Inc. Find My Fitbit - Finder App For Your Lost Fitbit is designed for use with the Fitbit platform. This product is not put out by Fitbit, and Fitbit does not service or warrant the functionality of this product. Use of our app and services is at all times ”at your own risk”. We are not liable to any user or third party, for any damages whatsoever resulting from the use or inability to use the app and services.